Tennis Canada exclusive offer September 15-18 to see Canada’s Milos Raonic take on Pete Sampras November 17 at Air Canada Centre. 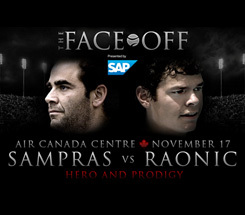 Hero and prodigy face off when 14-time Grand Slam Champion and Hall of Famer Pete Sampras takes on Thornhill’s own Milos Raonic in The Face-Off presented by SAP at the Air Canada Centre, Thursday, November 17, 2011 at 7p.m. Showcasing the best in Canadian tennis, Raonic (ATP World Tour Top 30) will be joined by WTA star Aleksandra Wozniak (Blainville, Quebec) and the No. 4 ranked junior in the world Eugenie Bouchard (Westmount, Quebec). “Playing in front of my hometown against my hero growing up is a dream come true,” said Raonic, Canada’s highest ranked male singles player ever. Tennis Canada supporters will have access to purchase tickets through an exclusive pre-sale opportunity from Thursday, September 15 – Sunday, September 18. 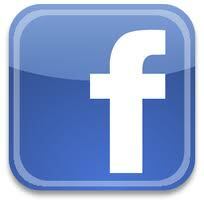 Stay tuned for more details on this special offer coming Thursday, September 15 starting at 10 a.m. ET. Order tickets before they go on sale to the public and you could win autographed items and a chance to gain access to the VIP reception, which includes a meet and greet opportunity with the players and event sponsors (up to eight passes will be offered). Tennis Canada advanced tickets are available starting September 15 by calling Ticketmaster at 1-855-985-5000, visiting any Ticketmaster outlet or online at the Ticketmaster Canada (www.ticketmaster.ca ) website. 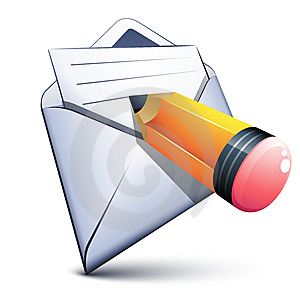 Please reference the code “MILOS” for the Tennis Canada pre-sale opportunity.